Sign up today for special offers! 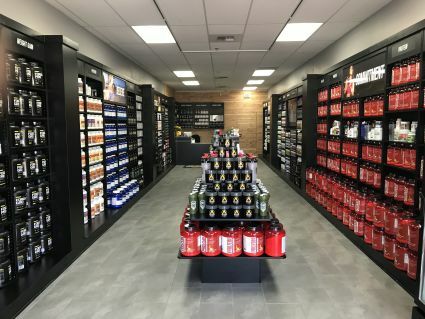 NUTRISHOP™ is filling a void in the retail nutrition industry and providing health conscious consumers with unparalleled customer service and an extremely diverse selection of superior, cutting edge nutritional supplements at guaranteed low prices. Our friendly staff at NUTRISHOP is here to provide our customers the necessities to help them achieve their fitness goals. Our team will spend quality time with you and offer unparalleled service to ensure optimal results. Regardless of your fitness goals, we are here to assist you in meeting or even exceeding those goals. We call this The NUTRISHOP Experience. By day I'm a corporate businesswoman working for the technology giant Microsoft as a Customer Operations Manager, but in the off-work hours I fill my days and evenings feeding my intense devotion to fitness. My active life started at a young age as growing up on the family farm kept me active, then I progressed into athletics.